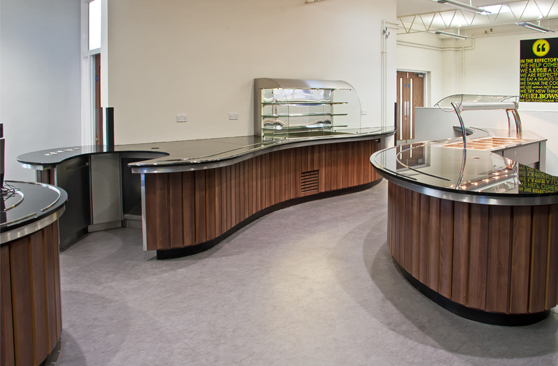 Bournville Catering Equipment offer a complete catering solution by handling projects from beginning to end. We deliver projects at the right price, on time and to a very high standard. 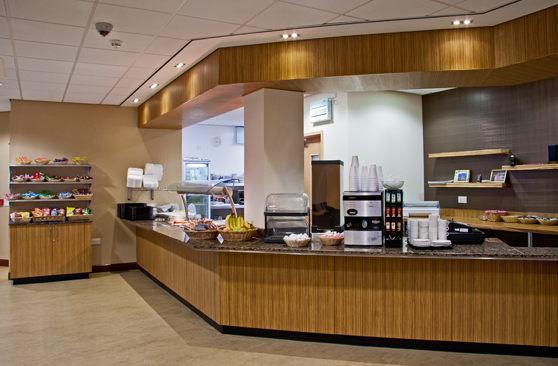 The ability to provide bespoke catering equipment solutions is paramount to our business at Bournville, it enables us to meet clients’ needs with greater speed, precision and flexibility. In a world where time is money and down time costs greatly, our in-house measurement and installation team affords huge savings on time and expense. Bournville Catering Equipment Ltd are always very happy to undertake any size of job, and discuss the smallest details with our customers. Our variety of bespoke units available from Bournville is wide, but typically includes ovens, grills, dishwashers, wall cupboards, work stations, hot cupboards, hot passes and well garnishing units; all produced to our highest standards. We come to you and listen.